Budgettranslations translation agency for all your English to Dutch translations. In the 18 years that we have been in business as a translation agency, these two language combinations have been the most popular. More than 11,000 translation projects have been successfully completed for these two language combinations. Out Dutch team of project managers handles all your translations from English into Dutch, right down to the fine print. Our translators have a professional background in the translation business as well as knowledge of legal or technical terminology. Therefore, your text is always in good hands with our translation agency. You can also contact us for an apostille from the court of for the necessary seals for certified translation work. A translation must not contain any mistakes and must be a fully accurate reproduction of the original document. Therefore, we always make use of Dutch or Flemish native speakers. Our pricing is competitive and based on market standards. For example, the translation of a marketing text, a letter or a CV will cost you no more than $ 0.16 per word. Keep in mind that a translator can translate up to a maximum of 3500 words a day. We will assign the text to a team of translators if the text is urgent and large. Since our translators often work in the evenings and on the weekends, we can ensure a quick turnaround time. Our translation agency is open daily from 8:00 AM am until 5:00 PM pm. The translations we handle for our clients are often confidential in nature. Therefore, we do not divulge the names of our clients without their approval. If desired, you can request our senior project managers to send you a list of clients who have granted their approval to use as a reference. This list contains more than a thousand companies and institutions worldwide. 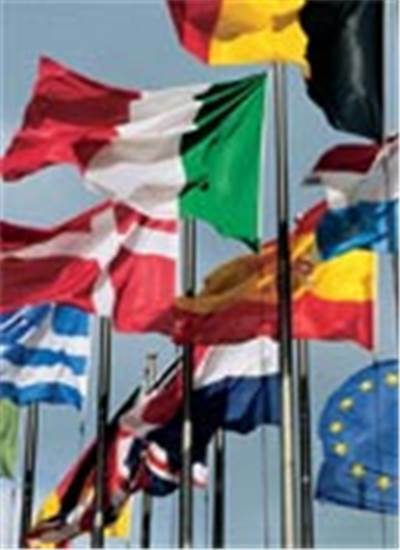 Budgettranslations and its international offices work for more than 4,000 steady clients in many countries. The foundation for our relationship with you as a customer is quality, speed and easy access to your project manager. Would you like to request a quote from us? Simply fax or e-mail your text to us. For a price quote for the English – Dutch language combination, please send your e-mail to: e-mail. We will promptly send you a competitively priced, customized quote.